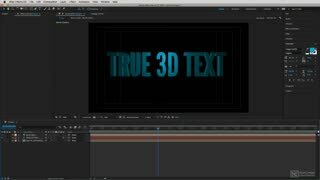 Designing a great looking movie title is an effective way to quickly grab your audience’s attention right from the start. 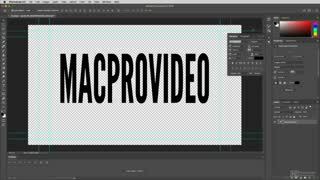 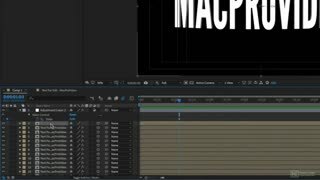 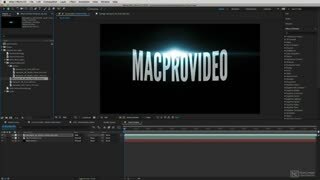 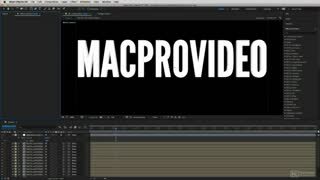 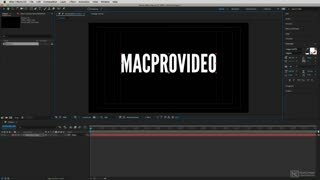 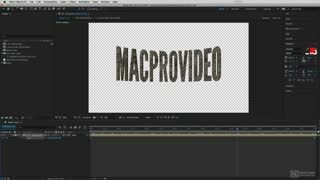 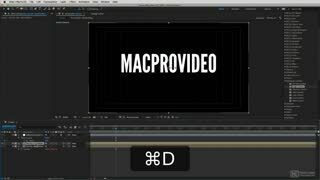 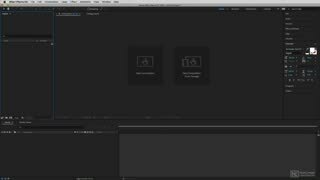 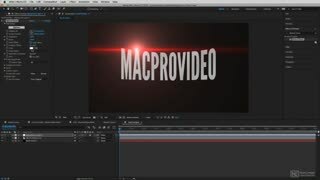 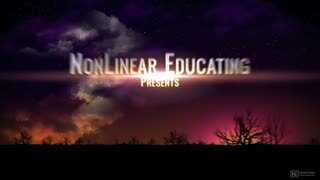 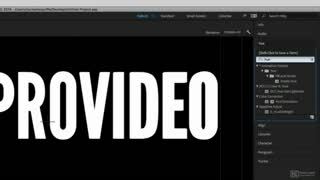 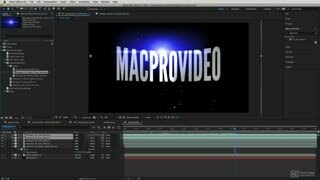 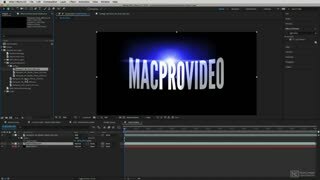 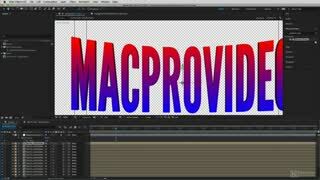 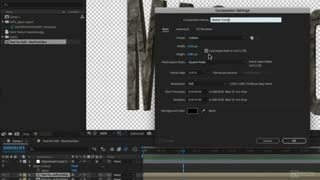 In this course, Adobe expert Kevin P McAuliffe covers different techniques and workflows to help you create pro-looking 2D and 3D text with After Effects. 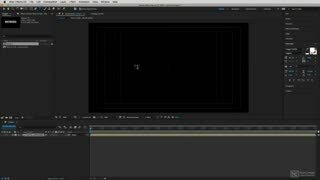 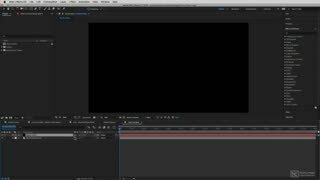 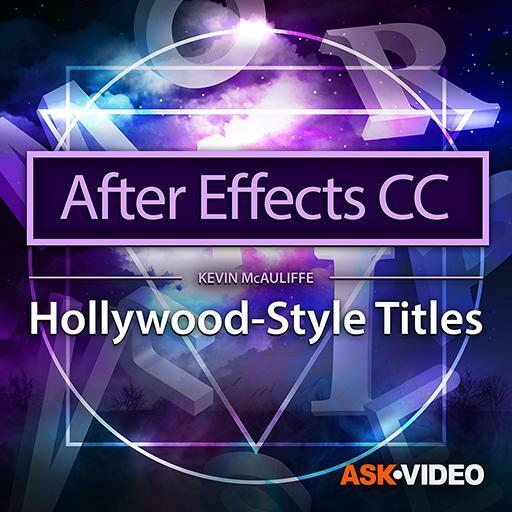 Whatever version of After Effects you’re using, this course by expert trainer Kevin P McAuliffe will show you how to create stylish titles that really stand out!